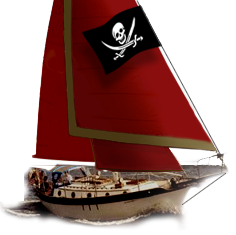 Westsail Owners Alliance - Post: "Blake"
Unused. but not in the box stove/oven. This thing is gorgeous, stainless and brass! This is the best looking boat stove ever made. With this oven you can really give your interior that classic look! If you order one from Blake expect to wait 6 to 8 months for it to arrive and pay around $2000!